We are SUPER Excited to announce that Kurlee Belle Natural Hair Care Products are now available in Bermuda! We are SUPER excited to announce that Kurlee Belle Natural Hair Care Products are now available in the Cayman Islands! Almond & Shea Butter Moisturizing Shampoo smells like a tropical combination of almond and citrus blended together. Banana Nut & Avocado Deep Treatment literally smells like you're baking Banana Nut Muffins! Thirsty Kurls Leave-in Conditioner has a light hibiscus scent which makes it perfect for pairing with other products. Kurl Defining Creme with its whipped buttery consistency, smells like vanilla buttery goodness.. It's so smooth it melts into the hair. Jelle Coconut Styling Gel is made from 100% Coconut Oil and has a light coconut scent. Kurlee Tropical Oils Blend is refreshing and has a light fresh scent. 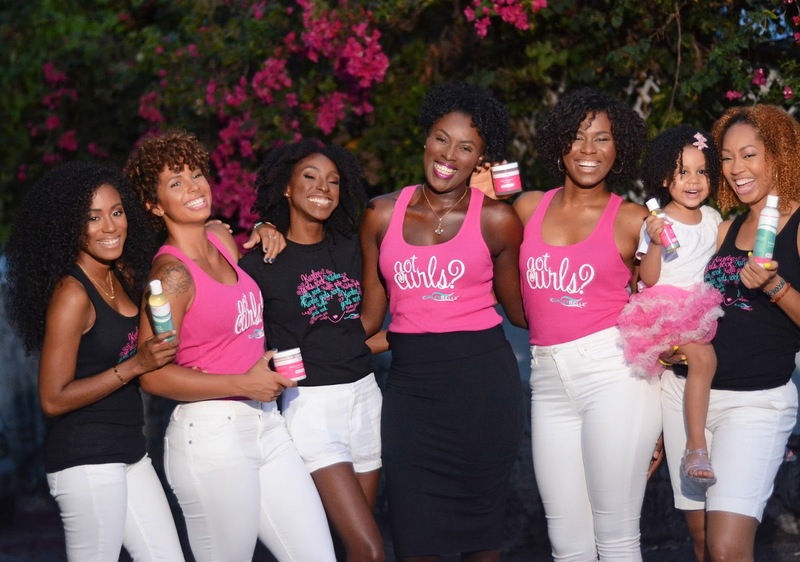 We are super excited that Kurlee Belle Natural Hair Care Products are now available in Jamaica! We are SUPER excited to announce that Kurlee Belle Natural Hair Care Products are now available in several locations in Trinidad & Tobago. We are SUPER excited to announce that Kurlee Belle Natural Hair Care Products are now available in Barbados! 1. Saturate hair with water and apply a quarter size of Almond & Shea Butter Moisturizing Shampoo. Massage into hair to create rich lather. Rinse hair. 2. Apply Banana Nut & Avocado Deep Treatment to hair from root to tip to make your hair stronger, more manageable, soft and shiny. Cover with plastic cap and let sit for 15 to 20 mins then rinse. 3. 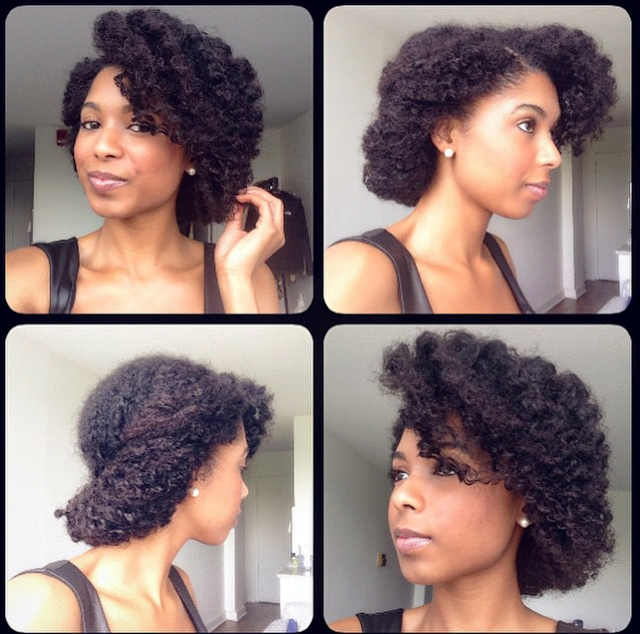 To detangle the hair, apply Thirsty Kurls Leave-in Conditioner. Made from Hibiscus, Honey and Aloe Vera, this leave-in conditioner detangles on contact and leaves hair soft and moisturized. 4. 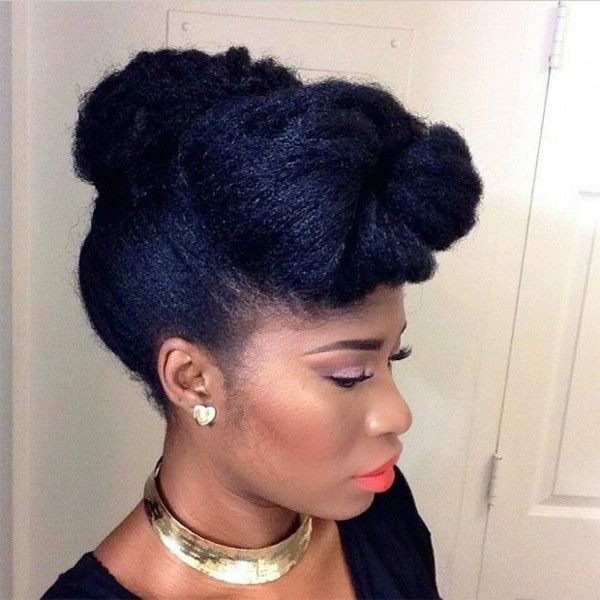 Section detangled hair and apply Jelle Coconut Styling Gel for smooth, shiny curls. 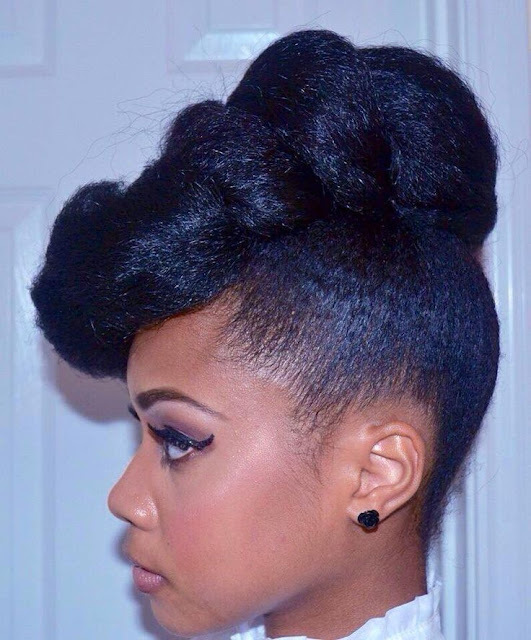 Ensure that the section is smooth by using a detangling brush. 5. 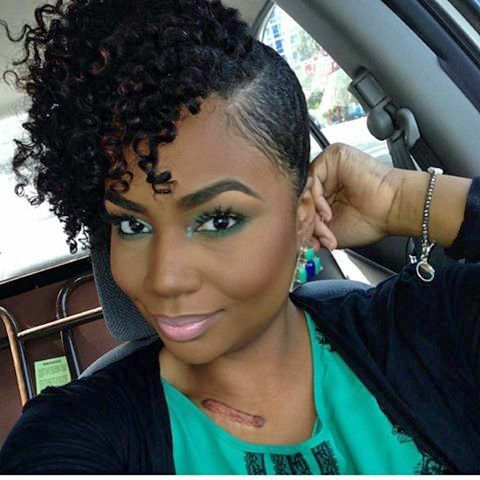 Wrap hair around Large Perm Rod and snap in place. 6. Let hair air dry or sit under a hooded dryer. 7. Unravel curls using Kurlee Tropical Oils Blend for extra shine. Separate as desired for fuller, bouncier curls. Find Kurlee Belle at www.kurleebelle.com, Amazon or in stores in The USA, The Bahamas, Africa, Australia, Cayman Islands, Trinidad and Tobago, Barbados, Jamaica and NOW Bermuda! The holiday season is fast approaching. Along with the lights, tons of Christmas wrapping paper and egg nog comes the endless holiday celebrations. The weather changes from slightly cold to freezing and we feel less enthused about doing our hair. 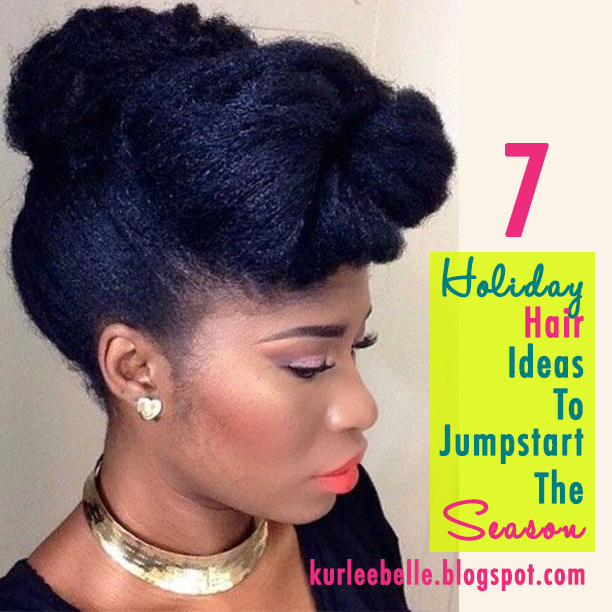 Updos and protective styles are a great option for the holidays because they are easy to maintain and we can avoid frizz from all the cold/wet air. Here are 7 ultra chic style ideas for the holidays, so that you don't have to worry about your hair and focus more on your gifting and party hopping. 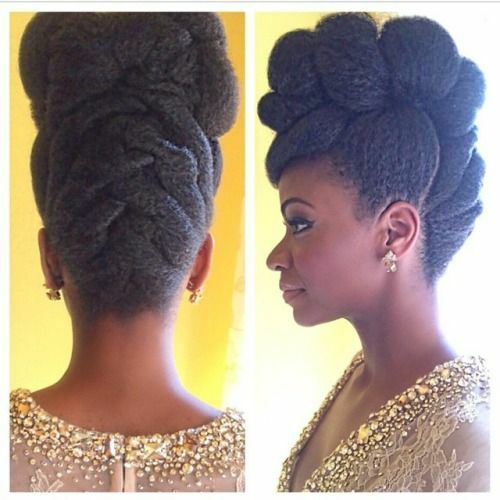 Two Strand Twists at the top with hair braided upwards at the back! 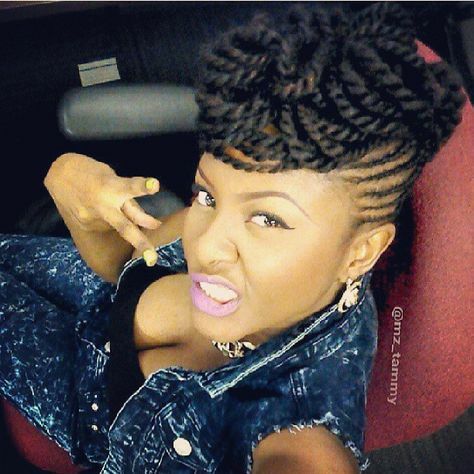 Curly bangs with sleek ponytail. 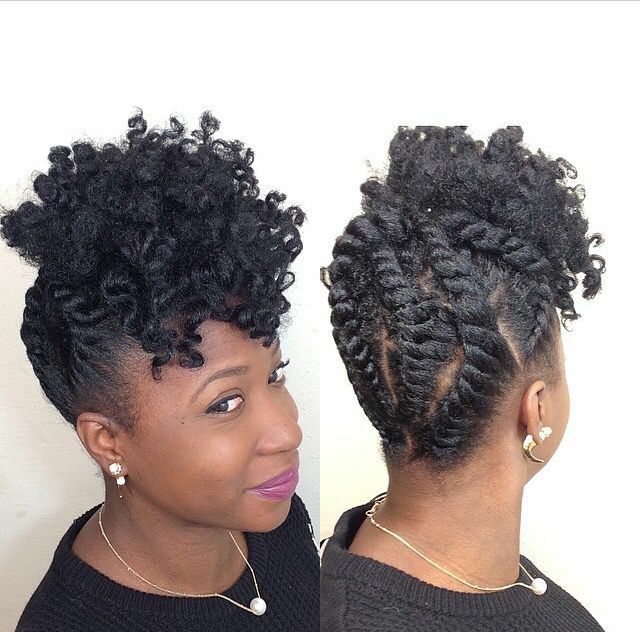 Flat Twist Updo with Curly Bangs. Simple Elegant Updo on Blown Out Hair.